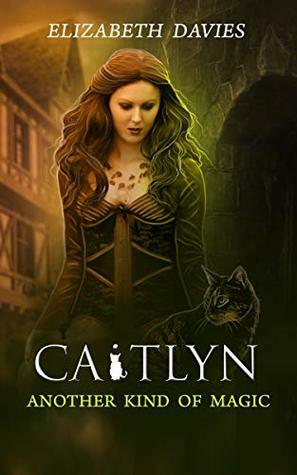 It has been 200 years since Catilyn has been turned into a witches familiar. This time her witch is Joan, the wife of Llewelyn Prince of Wales, and she has some mighty big plans. William has caught her eye and she is going to use Caitlyn to get him. But Caitlyn finds herself attracted to Hugh, William’s protector. 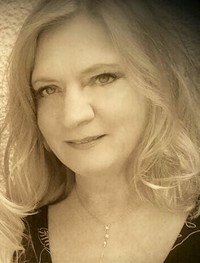 How can she fall for Huge when she is going to have to betray him and even worse it’s not like she is every going to be able to break her curse. I loved this series. Although you could read this book as a standalone I thing that it is more meaningful if you read the whole series in order. It sure makes you feel for Caitlyn even more. Of course she is doing to dirty work of a witch that has no problem killing for her own desires. I was so torn, I hoped and prayed that Caitlyn would be able to break the curse and I was so surprised by the ending. It really wrapped up this series beautifully. This is definitely a great book. The real life history mixed with magic are the perfect combination. I would like thank Rachel’s Random Resources for the opportunity to read and share this book.